Happy 4th of July! While you’re out in the backyard, forming hamburger patties, lighting fireworks, and taking hemp CBD, remember something. While hemp has only been legal in the United States for the past 4 years, the American history of hemp in our beautiful land predates the colonies. It may seem novel, but there’s nothing wrong with taking a moment to celebrate hemp and its historical relevance here in the USA. Hemp first came to the Americas with the English. 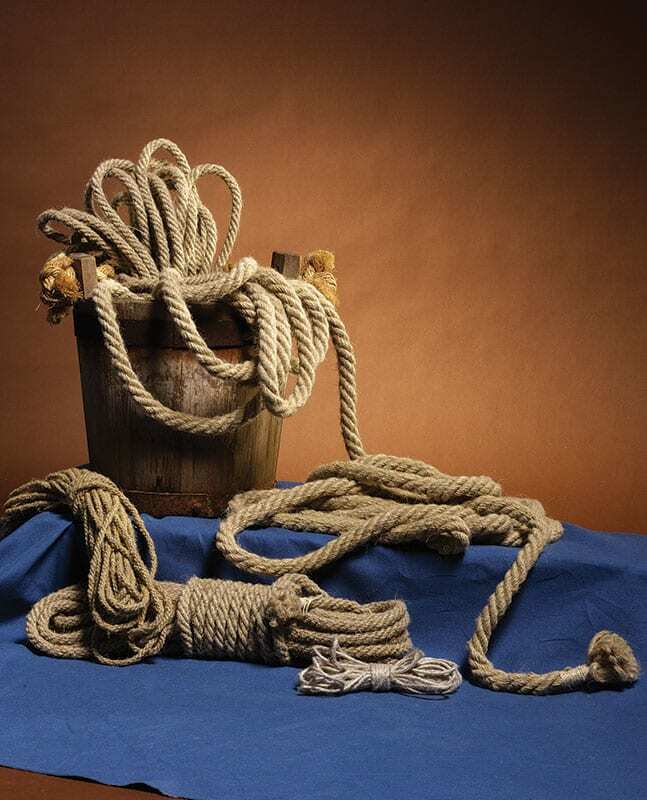 It was a mandate from the Virginia Assembly “that every planter as soone as he may, provide seede of flaxe and hempe and sowe the same.” Hemp for rope, sails, and caulking were all in high demand. Hemp is a durable, long strand fiber that resists decay. These traits are crucial for old world ship makers whose voyages often lasted for months. 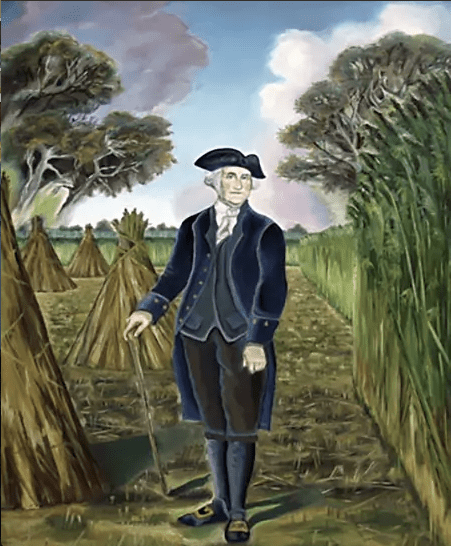 George Washington grew hemp, as did Thomas Jefferson. There is even lore surrounding the original drafts of the Declaration of Independence. The rumors claim the early drafts were written on hemp paper. However, these claims, as exciting as they are, are strictly hearsay. 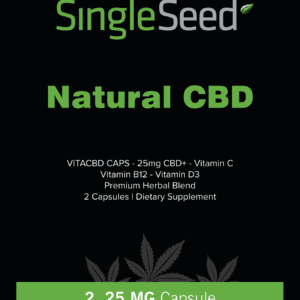 Though considering the prominence of hemp and hemp products in pre-independence America, the notion is not totally outrageous. While steam ships wained the demand for hemp fibers for naval goods, wartime and military hemp made a comeback some 200 years later. This time, after the 1937 prohibition of cannabis, farmers were encouraged to grow hemp for rope and parachutes during WWII. The US Department of Agriculture even promoted their own PSA, “Hemp for Victory” – positive propaganda in the wake of the negative wave during the Reefer Madness era. After the war, the production of hemp became restricted again. Interestingly enough, hemp producers don’t blame prohibition for the near extinguishment of the industry. Instead, they blame the advent of the popular, plastic based, synthetic fiber industry. Cheap and easy to make, hemp fibers took the back seat. For a while, Kentucky, Missouri and Illinois were claiming the majority of hemp crops as a state product. Decreased demand, shrunk that to only Kentucky for a while. Now, thanks to the 2014 Hemp Farm Act, 36 states are growing hemp again. 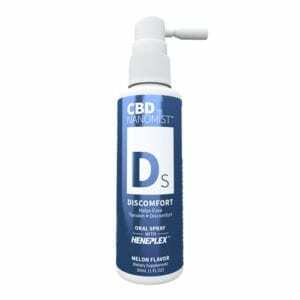 While the demand now lies more in CBD products rather than fibers, the demand is there and growing. Some farmers are even ditching their tobacco crops to only grow hemp. To the farmers, their families, and those who came before us, we salute their commitment to progress and acknowledgment of a good thing! This 4th of July, cheers to progress and to our hempen heritage. A Hempy Independence Day to everyone! This entry was posted in Uncategorized and tagged colonial williamsburg, fourth of july, george washington, hemp, history, independence day, industrial hemp, legal, research.